Established in Ormskirk for over 25 years, we provide high quality, spacious and affordable student accommodation. 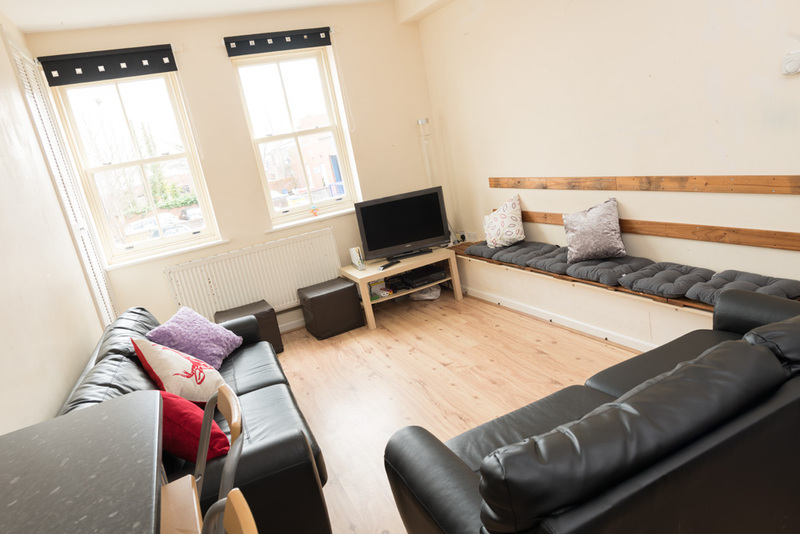 Our properties are perfect if you are looking for a spot right in the middle of town, close to the nightlife and Edge Hill University. We do not charge agency fees and are positioned at the heart of the town centre, with excellent access to all local amenities. Our properties have up to 7 bedrooms, all designed with students in mind and we also have parking facilities. All our properties are maintained to a high standard throughout the year by our qualified facilities team. We comply to all regulations/licences/certificates. With over 15,000 students at Edge Hill University, Ormskirk is one of the fastest growing student towns in the country. 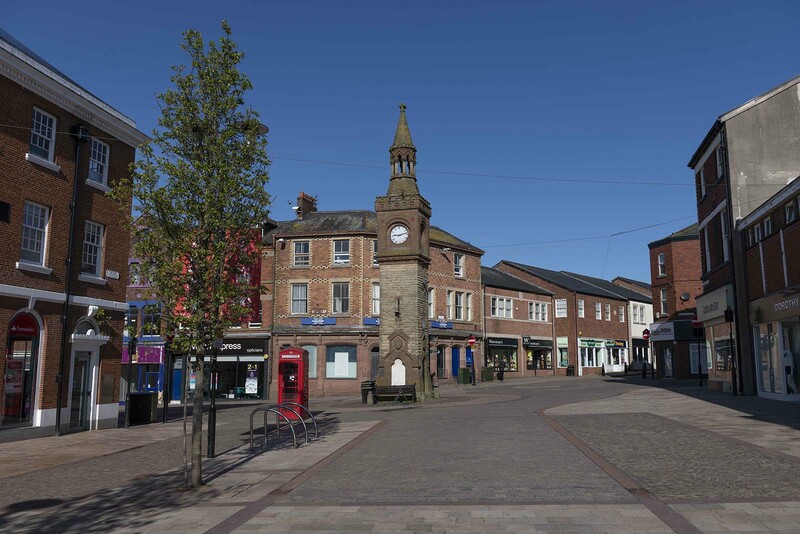 In the heart of West Lancashire, this vibrant, historic market town is steeped in history and character. It offers excellent shopping with a mix of high street and independent retailers and a wide range of restaurants, cafes and pubs all in walking distance within a compact town centre. Great accommodation and located in a very convenient area. Landlord very reasonable and understanding. Always approachable and dealt with issues promptly – Highly recommend. Stayed here for two years, great accommodation right in the centre, rooms spacious and clean. The Landlord dealt with any issues that we had and was always approachable. Would definitely recommend him and the accommodation. Stayed at this property for 2 years of university! Loved this property, the layout, the space and atmosphere it held. Great location too. Any issues were solved straight away and always dealt with to the best standard. 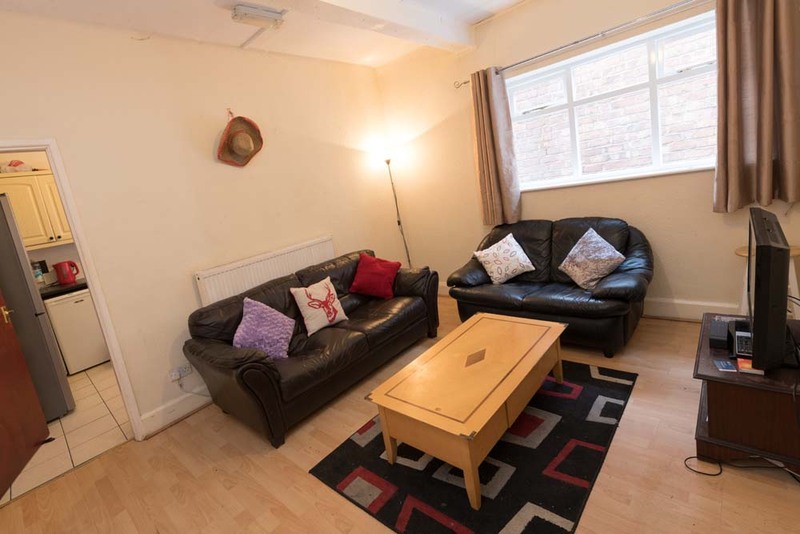 Living in the Burscough Street property was a great experience and I definitely wouldn’t hesitate to stay there as a student. Great property in the centre of Ormskirk, brilliant for students. Landlord always friendly and approachable, nothing was ever too much trouble. Wouldn’t hesitate to recommend his accommodation. Want To Enquire Or Book A Viewing?